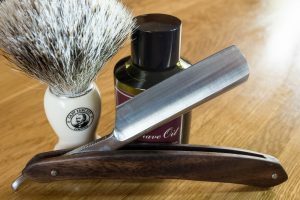 / Shaving Guide: Do You Need Shaving Cream for an Electric Razor? An electric razor is a type of shaving tool that is more commonly used by men to shave their facial hair and achieve a well-groomed look. Electric razors can either be used with batteries or are plugged into power the device. 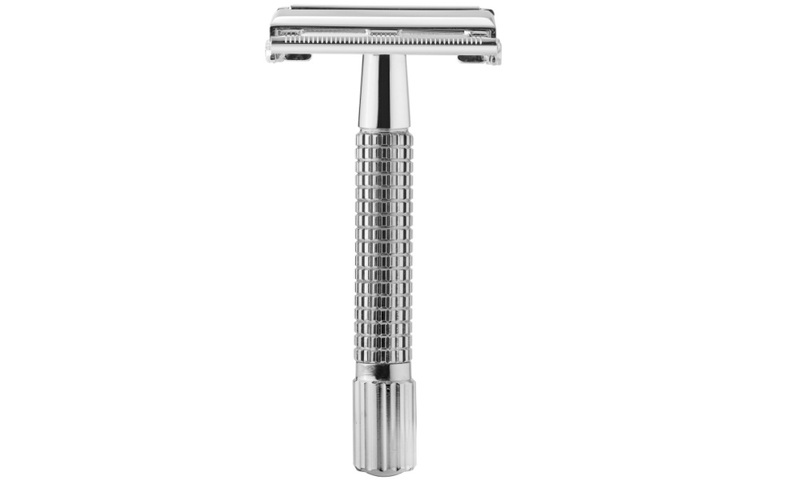 Electric razors are great to have around especially if you are in a hurry since you will no longer have to take a longer time in shaving carefully each side of your face or chin to achieve a clean shave. 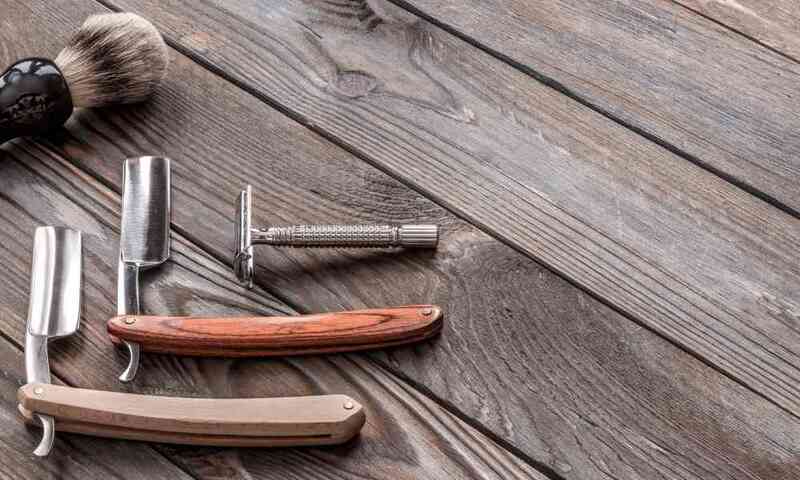 There are some others who prefer to use electric razors rather than other types of razors because they are more prone to having razor bumps and cuts when they do their shaving manually. 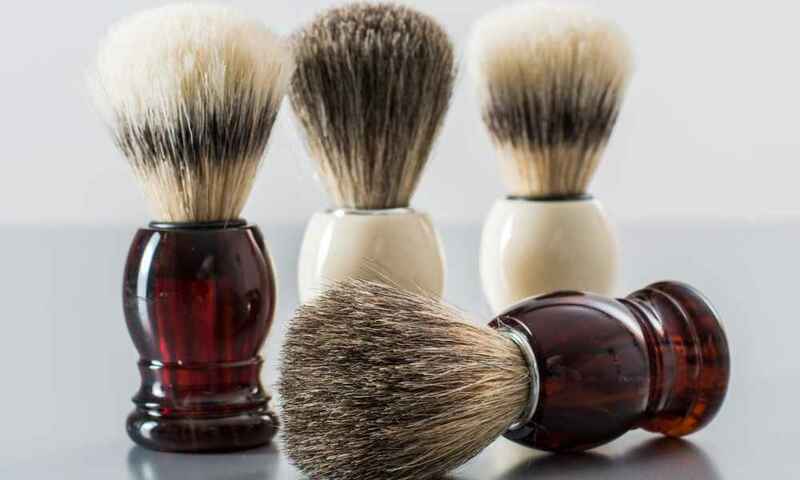 Whatever the reason for opting to use n electric razor, a common question that constantly pops up is whether one should use a shaving cream when using this type of shaving tool. 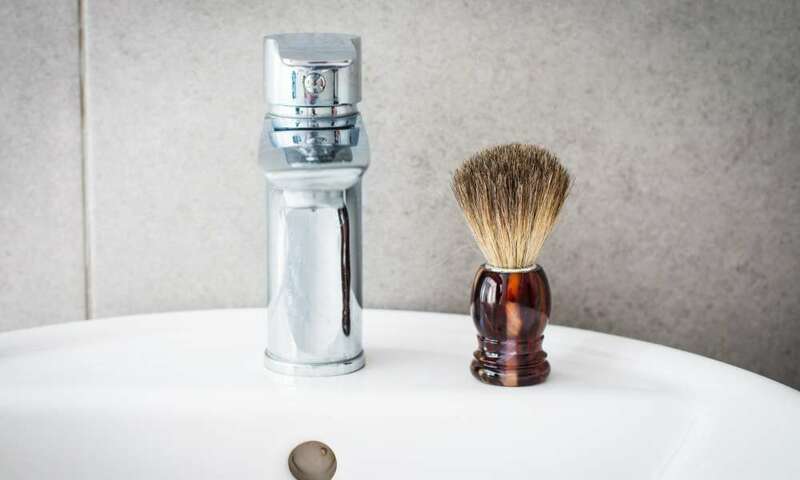 While manual razors strongly suggest the use of shaving lubricants like shaving creams and shaving gels to prepare the skin and hair to be shaven, it is quite unclear whether using a lubricant is necessary with an electric razor. How Can You Identify if you should use a Shaving Cream? To put it directly, using any type of lubricant before shaving is better than none at all. This is because lubricants prepare the skin by softening the skin and hair, making it easier to be shaven. Furthermore, they have moisturizing ingredients that are much needed by individuals who have dry and sensitive skin. In this manner, shaving creams can provide you benefits in having a clean shave as well as protecting your skin from razor cut and bumps. But there are chances when you can’t use a shaving cream especially if your electric razor id for dry use only. 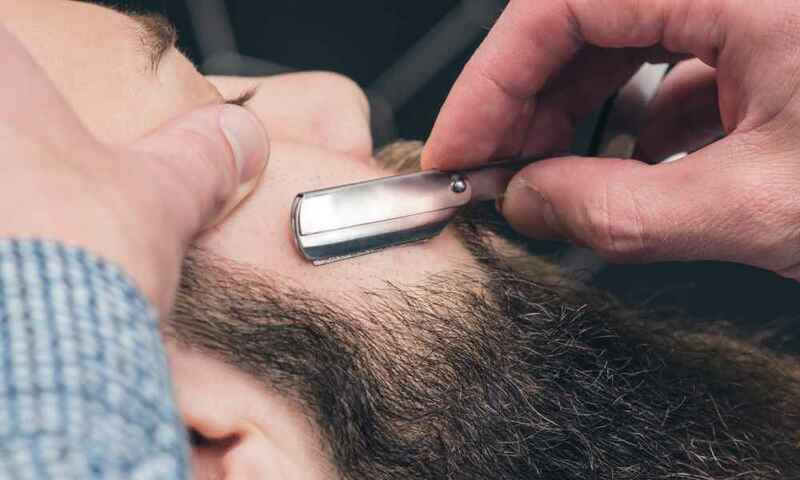 Given this, you should first check with your electric razor’s user manual to know if you can use it for both wet and dry shaving or for dry shaving only. Dry shaving electric razor may have their blades and internal mechanisms destroyed when you use them with shaving foam. To prevent this from happening, always consult your manual first. On the other hand, if you are still looking for an electric razor brand or model, most sold nowadays can be used for both wet and dry shaving. 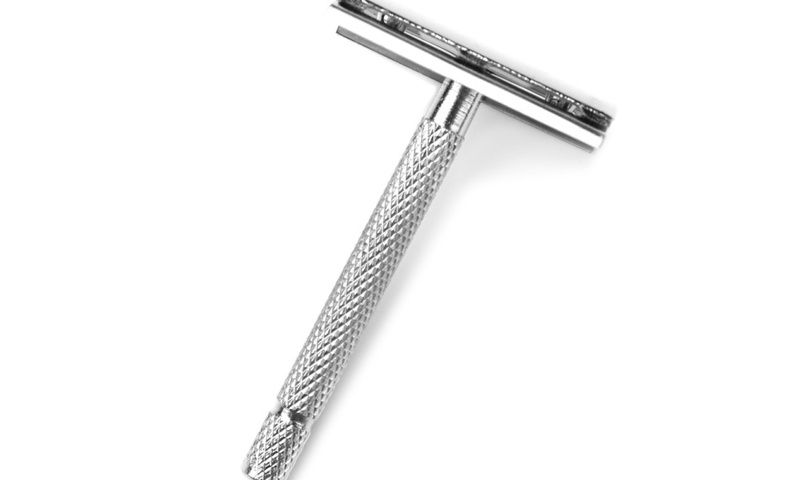 Purchasing one with this feature would be better since you can use dry shaving when you are really in a rush but focus on using wet shaving whenever possible. What are the Advantages of Using Shaving Cream with an Electric Razor? Individuals who have coarse, curly, and thick hair strands benefit greatly with using shaving creams because their hair strands are softened. This makes cutting hairs faster and easier while also preventing ingrown hairs and razor bumps from occurring. Skin itchiness and reddening caused by the friction of the blades rubbing on the skin are greatly minimized when you use shaving creams. Because shaving creams are lubricants, even electric razors are able to glide better and smoother, eliminating the friction in the skin. 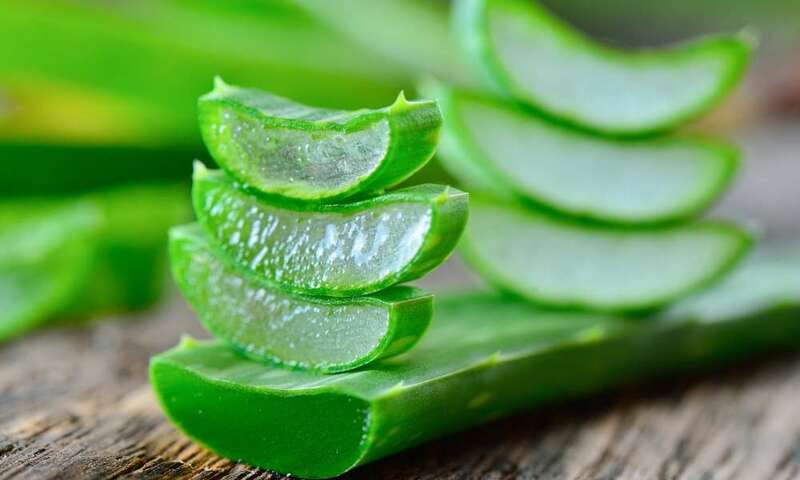 Shaving creams have moisturizing ingredients which are great for those who have sensitive or dry skin that can easily get razor bumps or cuts whenever hair is shaven off. Moisturizing the skin makes them softer and lessens the occurrence of skin irritation. Using a shaving cream lets you have a closer and cleaner shave. In addition to softening the hair strands, shaving creams lift the hair from the skin, helping the blade to easily glide and cut through the hairs faster and easier. Before shaving, make sure that you have already washed your face with a mild soap or cleanser to remove oil and dirt buildup. Removing dirt and oils will guarantee a better shave since the hairs will not stick onto your skin. When cleaning and washing your face, use warm water to open up your pores and soften the hair. Let your shaving cream set for a while. To ensure that the shaving cream’s properties will work effectively, give it some time to set after applying it on your face. Shaving immediately after putting on shaving cream will not soften the skin and hairs effectively, nor will it lubricate properly. Use just the right amount of lather. While it can be tempting to pile on a rich amount of shaving cream to get the most benefits you can from it, a huge amount won’t let you see the hairs and the skin properly. Just use the right amount of shaving cream which is enough to cover the hairs that should be shaven. Clean and maintain your electric razor. While using shaving cream has its benefits, using an electric razor that has blunt blades or does not work properly will not give you the clean shave that you want. 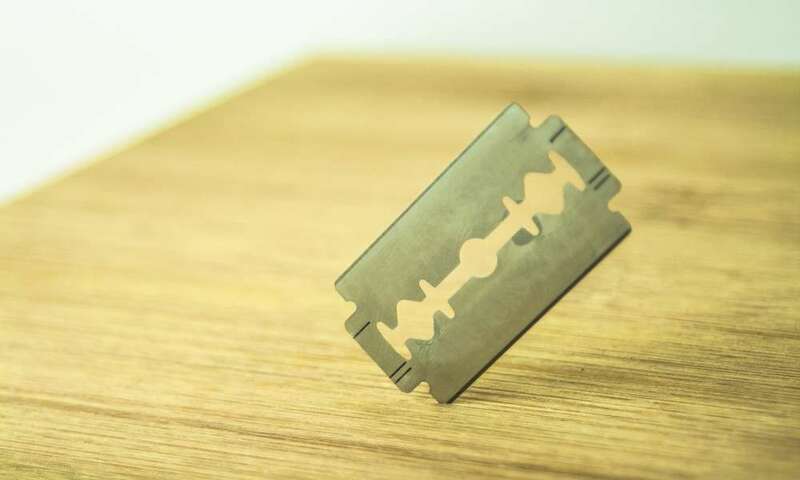 Before shaving, make sure that your razor’s blades are sharp and the battery is fully charged. 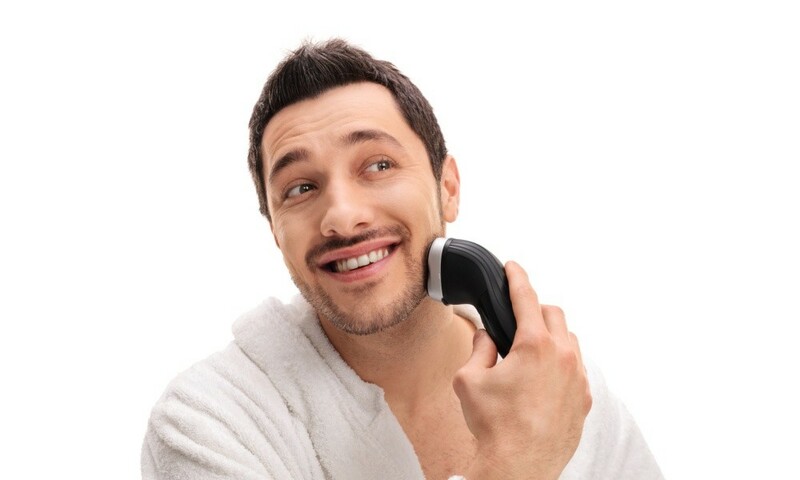 Having a well-maintained electric razor can guarantee a close shave. As discussed in this article, there are electric razors that are used for dry shaving and do not advise using shaving creams. However, those who have electric razors which can be used for wet shaving should try using shaving creams every time they shave. This is because of the benefits a shaving cream can provide you in achieving a clean and close shave, especially when partnered with a great electric razor.